Patients on regular medication do not always need to see the doctor for a repeat of their medicines. You will be issued with a computer slip attached to your prescription. This should be returned to the surgery when you need further medication, after ticking the items you require. If you would like to order your prescriptions online (via the link at the top of this page) please ask in person for a registration form. With effect from Monday 4 December 2017 a new service for patients wishing to place an order over the telephone will be available. Patients should call Prescriptions Ordering Direct on 0333 358 3509. This is a free service provided by the Shropshire Clinical Commissioning Group and is staffed by dedicated, experienced and fully trained prescription clerks. They will have access to all your repeat prescription records and also have immediate access to the surgery should the need arise. This service is private and confidential and your personal information will be secure. PRESCRIPTIONS ORDERING DIRECT will be available on 0333 358 3509 between 9.00am and 5.00pm Monday-Friday (closed on Bank Holidays). For more information about the Prescriptions Ordering Direct service ask at your pharmacy or at Reception. You may also re-order your medicines by e-mail. If you wish to use this method, you should e-mail riverside.prescriptions@nhs.net giving your full name, date of birth and the items you require. Sometimes you may be asked to come in and see the doctor before your medication is issued, or have a blood test. Please ensure, therefore, that you re-order in good time (a week in advance should be sufficient). Prescriptions will be posted to you if you provide a stamped, self-addressed envelope; otherwise they can be collected after 2.00pm on the second working day after the request is received. In the interests of patient safety, we do not sent prescriptions to pharmacies outside the Practice area via EPS. For more information please see our Practice Policies section. 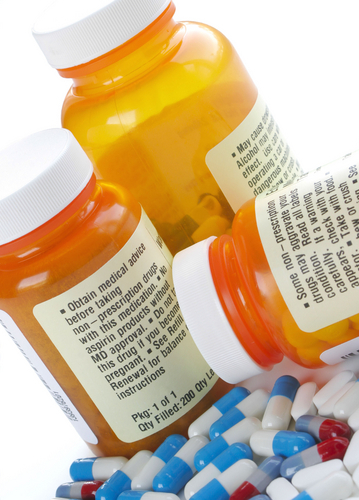 If you suffer from a chronic disease your medication should be reviewed annually. You can book a review with the nurse in the month of your birthday. NHS Prescription Charges from April 2017. The NHS prescription charge will increase for each medicine or appliance dispensed.